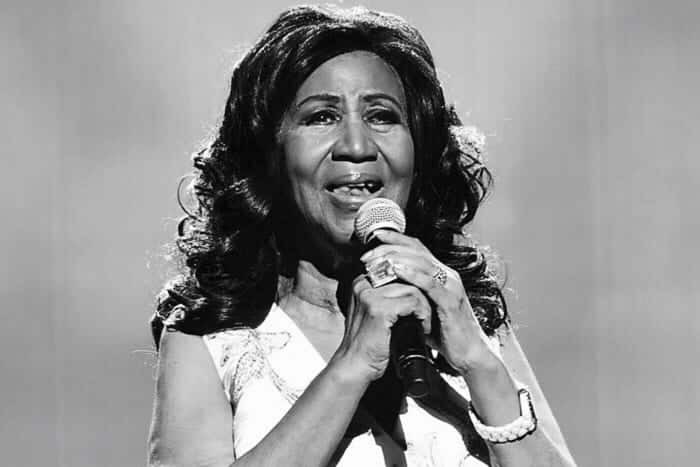 It is with sad news that we announce the death of the Queen of Soul, Aretha Franklin. Despite still touring and just recently announcing that she would retire from touring she fought a long battle with pancreatic cancer. It was announced several days ago that her health took a turn for the worst. Fortunately, she was able to be surrounded by family and friends in her final days. 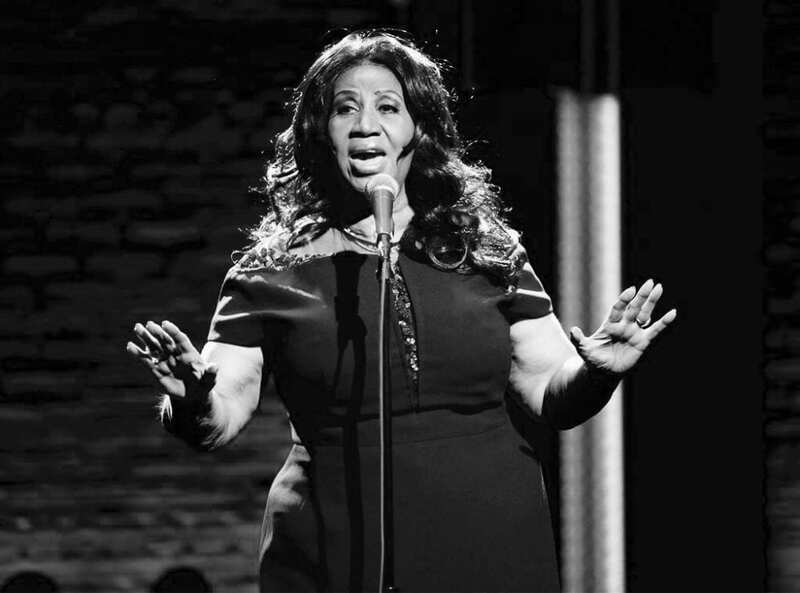 She received visits from the likes of Stevie Wonder and Rev. Jessie Jackson. Franklin was born on March 25, 1942 in Memphis, Tennessee. Her father, Minwas a preacher at New Bethel Baptist Church in Detroit, Michigan. This is where should begin singing and touring with her father on gospel caravans. At the age of 18 she would go on to express to her father her desire to sing pop music. As her manager her father aided her in helping her to get her first record deal. 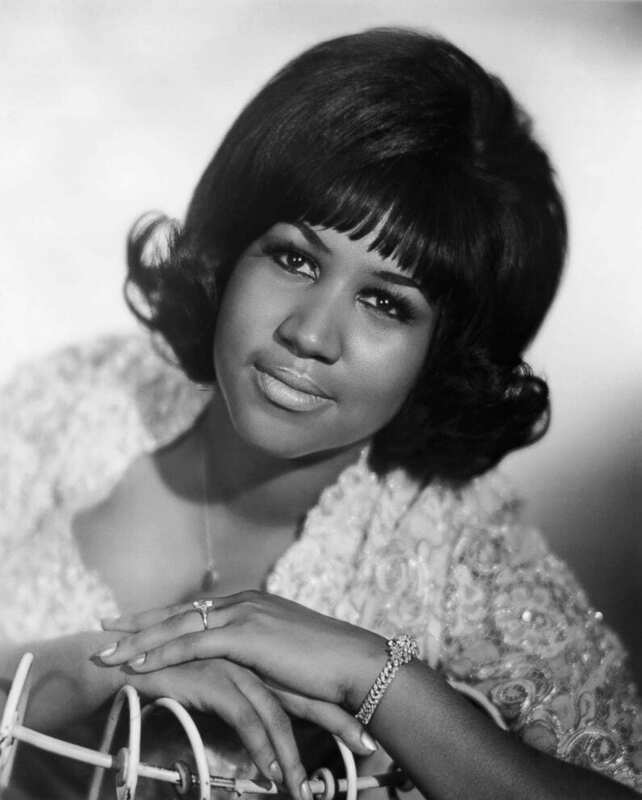 She signed to Columbia Records in 1960 and released her first single “Today I Sing the Blues.” It reached the top then of the Hot Rhythm & Blues Sellers chart. This would be the first of a long list of hits for the Queen of Soul. You have classics like “Respect”, “Think” and “Rock Steady”. Being a preacher’s kid she would also have a list of gospel and inspirational hits on her resume. 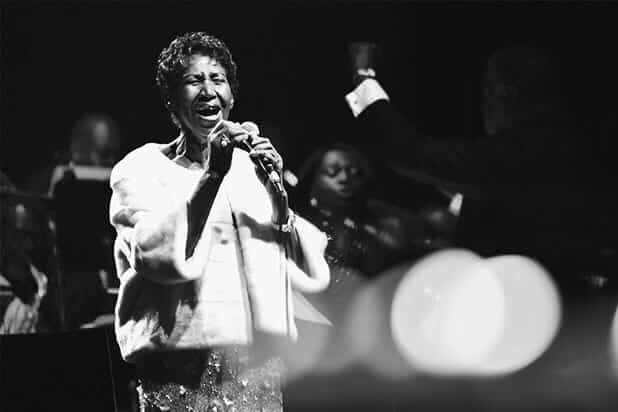 Her renditions of “Amazing Grace”, “Mary, Don’t You Weep” and “Wholy, Holy” would add to her list of timeless classics. Our prayers go out the family and friends of this music legend from the Trackstarz family. Her impact has hit the world over multiple times. 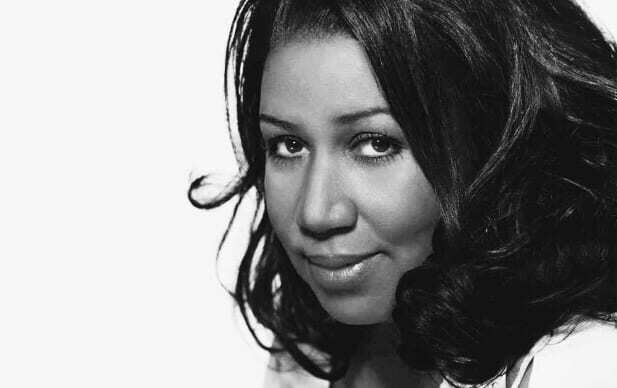 I’m sure many fans will feel the impact of the loss of the Queen of Soul.